अनोखा बिज़नस प्लान joining आपको केवल 500 bv का कोई भी प्रोडक्ट्स अपनी choice से लेना है| वो भी 30% के डिस्काउंट पर। सभी प्रोडक्ट्स 30% डिस्काउंट on mrp healthcare products, personal care products, fm cg products. 2. Accumulating differential performance bonus 6% to 20%. 3. Executive bonus 15% of c.T.O. Maintaining 20000 bv in group. 4. Leadership bonus 12%of c.T.O. Maintaining 400000 bv single managers group. 5. Star club bonus 5% of c.T.O. Maintaining 25000 bv ×3 manager× any three months. 6. Director club bonus 8% of c.T.O. Every 3 month. 9.Team matching total 60% by bv matching point capping for this income 2.5. Lack per month. 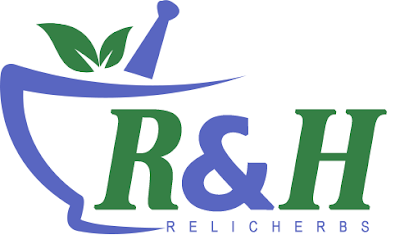 0 Comment to "relicherbs.com best business opportunity in product based plan"